Libraries have recently begun doing more to support entrepreneurship and innovation within their communities. Makerspaces and business incubators have become featured attractions in public and academic libraries and provide a unique way to reach out to a user group that can bolster a community in dynamic ways. 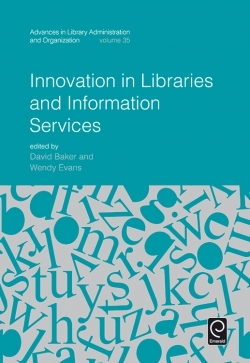 In this volume of Advances in Library Administration and Organization, we delve beyond examples and case studies to look at how library leaders can develop support for innovation and entrepreneurship within their libraries and within the profession. Chapters include examinations of design thinking and space planning, staffing, mission statements, and makerspaces. 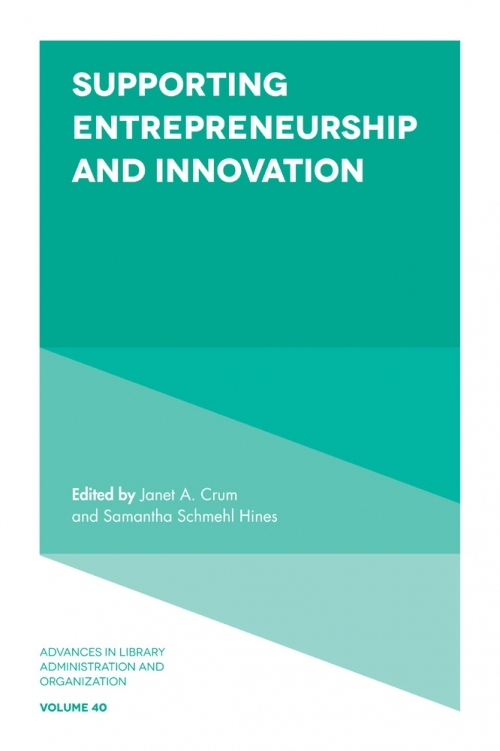 The contributors to this volume cover libraries and their activities in North America, Europe and Africa, and also discuss professional development in entrepreneurship topics as well as support of innovation. 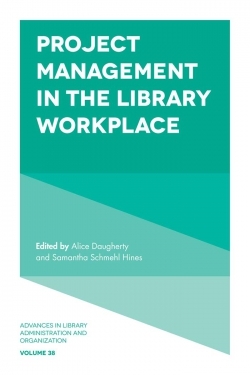 Libraries are increasing support of entrepreneurship and innovation across the board, and this volume will position administrators and managers of libraries to better understand what’s happening, and how to bring it into their own institutions. Janet A. Crum received an MLS from the University of Washington in 1992. 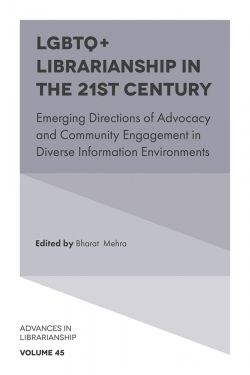 Since then, she has worked in academic and medical libraries across several states, serving in a variety of roles associated with library technology, technical services, and library administration. 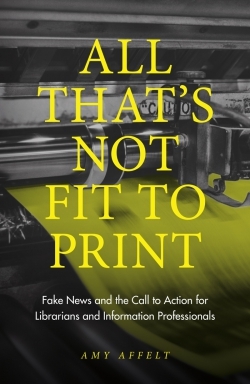 She is currently Head, Content, Discovery, and Delivery Services at Northern Arizona University in Flagstaff, AZ, where she served as project manager for the creation of the Cline Library MakerLab. 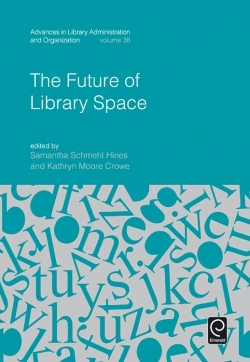 Samantha Schmehl Hines got her MS in library science from University of Illinois in 2003 and has worked in a variety of libraries in higher education institutions across the US. 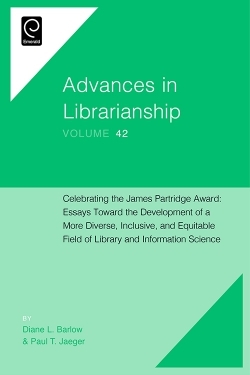 She is currently the Associate Dean of Instructional Resources for Peninsula College in Port Angeles, WA. 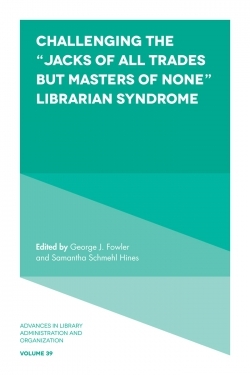 A prolific scholar and frequent conference presenter on issues of library instruction, copyright and publishing, and management, Samantha is also a PhD candidate in Ethical and Creative Leadership at Union Institute and University.